The Canadian-origin gin won the award for best contemporary gin 2019 at the World Gin Awards in the United Kingdom. 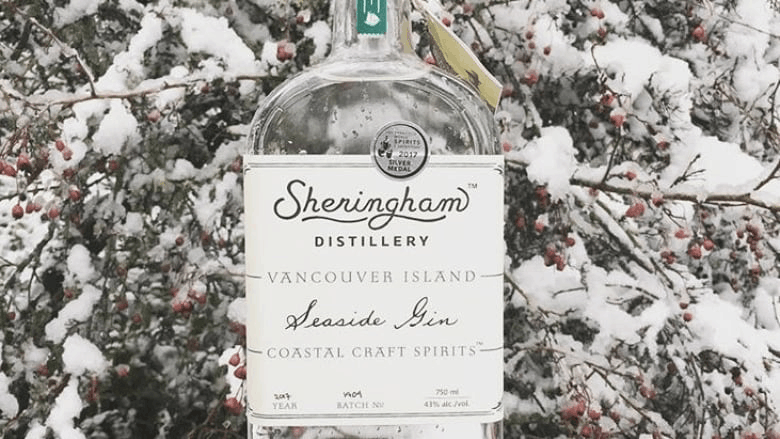 Island Gin was founded by a couple from Vancouver, Alayne and Jason MacIsaac in search of a taste that reflects the fresh feeling of being on a beach on Canada’s west coast. After several attempts, contemporary gin Island Gin came up with the right recipe, flavored with cilantro, angelica root, rose petals, lavender, lemon, orange, cardamom and winged seaweed. This last ingredient brings a different taste, to the sea, to umami. To achieve this award, Sheringham distillery competed against 22 other participants a few months ago.